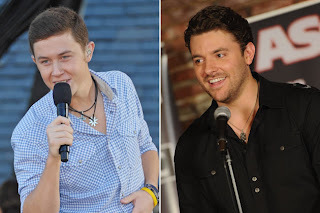 #2 McCreery won round one of the Taste of Country Showdown against Jason Aldean. Up next, Chris Young and his new song 'You.' Listen to both songs and vote for your favorite by Sunday night. The winner will go on to face a new challenger on Monday. The 18-year-old has even embraced the competition by encouraging his fans on Twitter to vote.